PivotDesk | 1519 W. Haddon St. 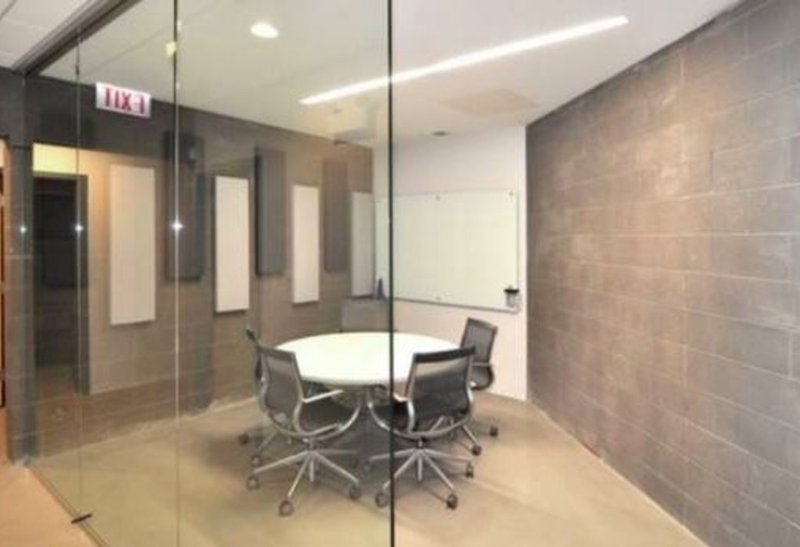 I have a beautiful private office in Wicker Park (1519 W Haddon Ave, Suite C) with plenty of room to share. There's two large desks & it's just me in the office, so the second desk is available for rent! 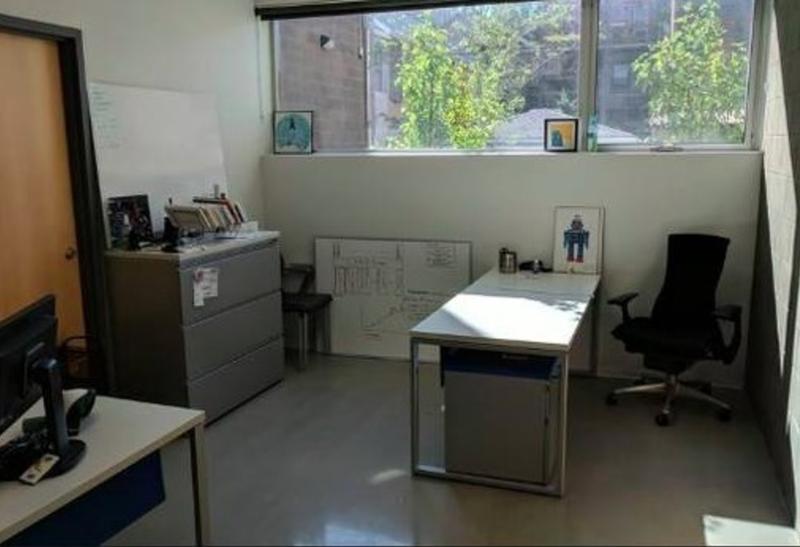 Not only is the office space full of light, but it's situated in a vibrant area near Ashland, Milwaukee & Division in Wicker Park, just blocks away from the Division Blue Line and the Ashland & Milwaukee bus lines! 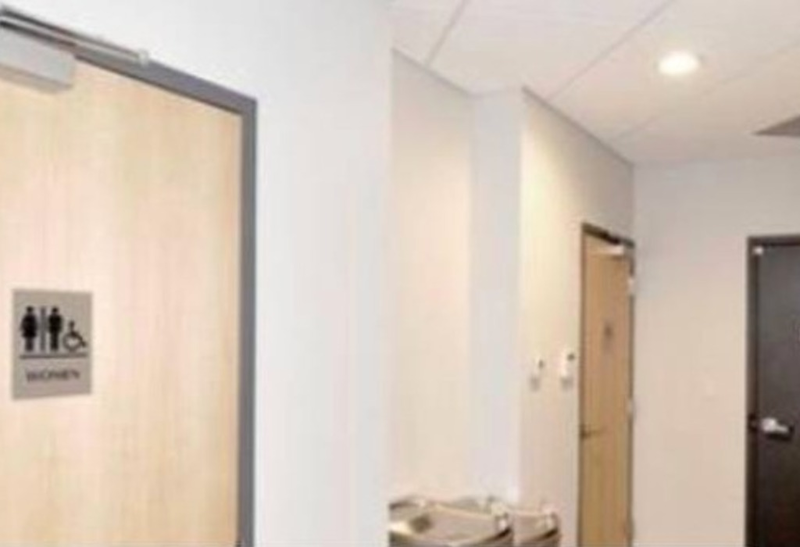 - You will be provided a key to enter the building as well a key for the office. 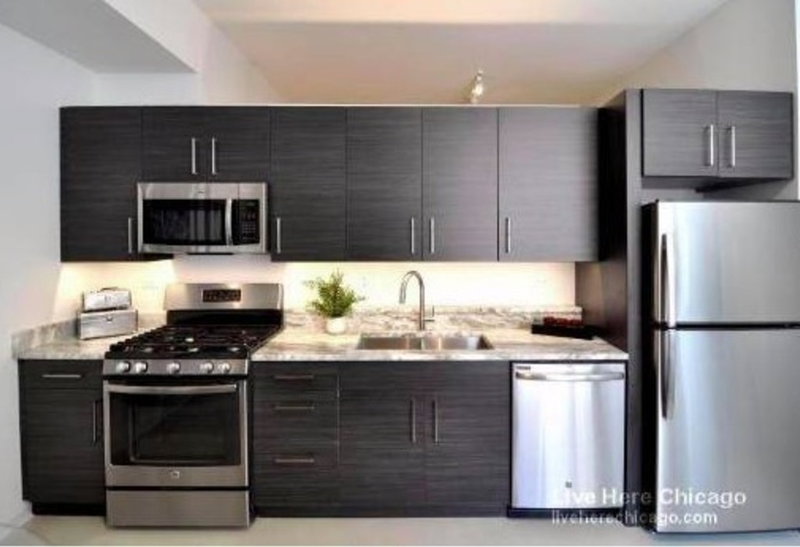 - Includes Heat, AC, Electric, High Speed Internet, and the use of shared bathrooms, a kitchen and a conference room. 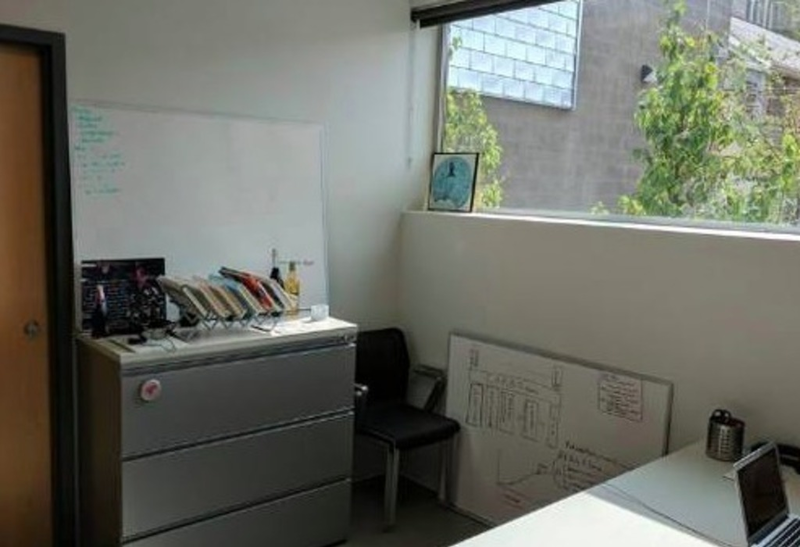 - The office is basically brand new & fully furnished with Herman Miller furniture (see pics). 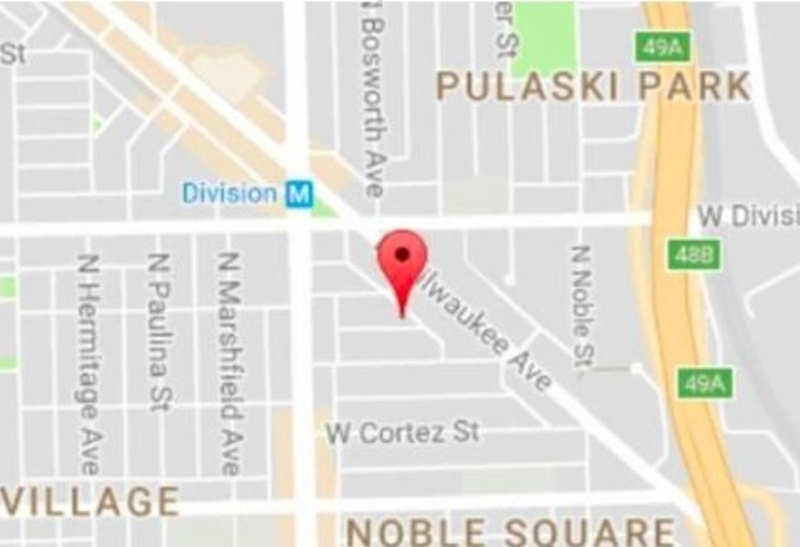 If you're searching for a quality work environment with all of the resources you need to succeed, 1519 W. Haddon Ave., Suite C is the office for you. 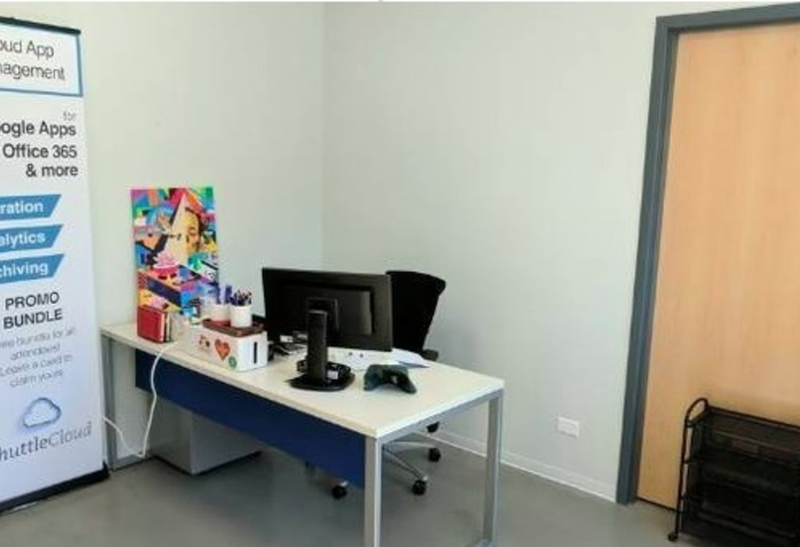 I'm the only ShuttleCloud employee in Chicago (the rest of the team is in Madrid, Spain) and I have a beautiful private office in Wicker Park (1519 W Haddon Ave, Suite C) with plenty of room to share. 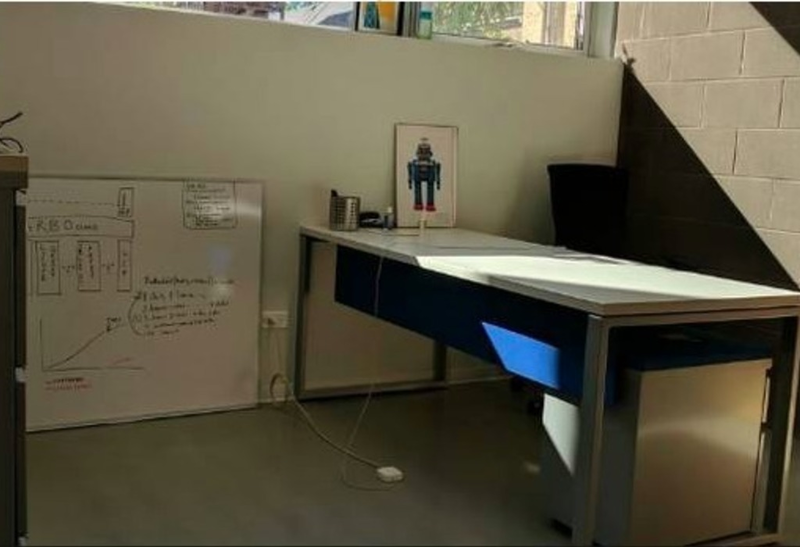 There's two large desks & it's just me in the office, so the second desk is available for rent!